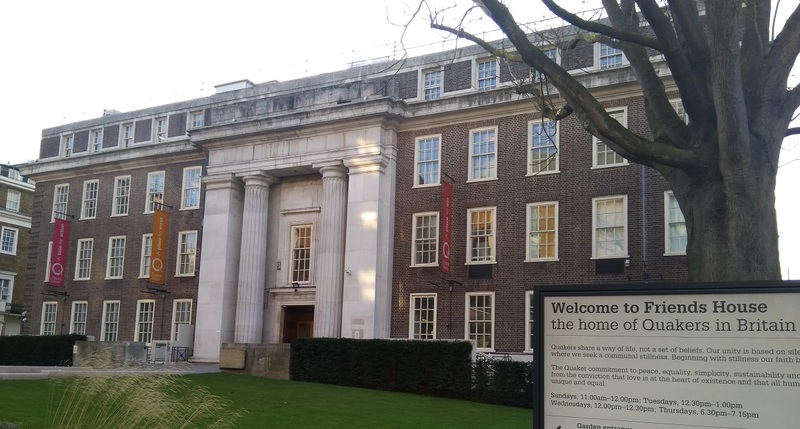 eGRiST director Dr Chris Buckingham, a lecturer at Aston University, was invited to the Silicon Canal Technology Awards by Aston students taught by him in the AI modules. Boost Resilience is a suite of interventions built by Prospects, part of the Shaw Trust, designed to empower young people to protect and improve their own mental health. 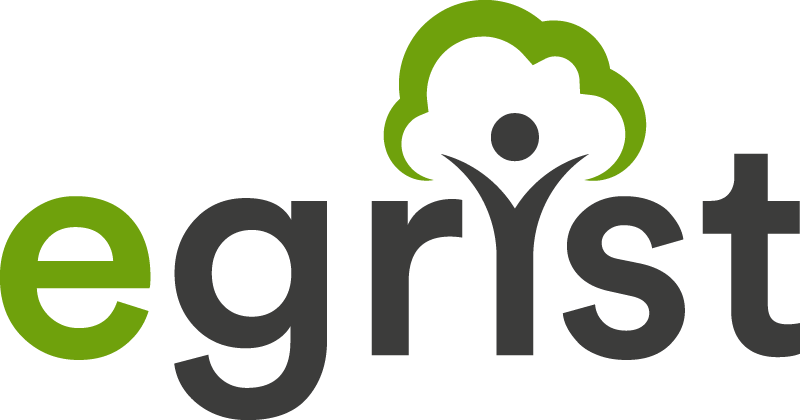 Prospects has agreed to partner with eGRiST to begin integrating GRiST's powerful assessment functionality with Boost Resilience interventions.